We are manufacturing 100% pure & natural Indian Attars. 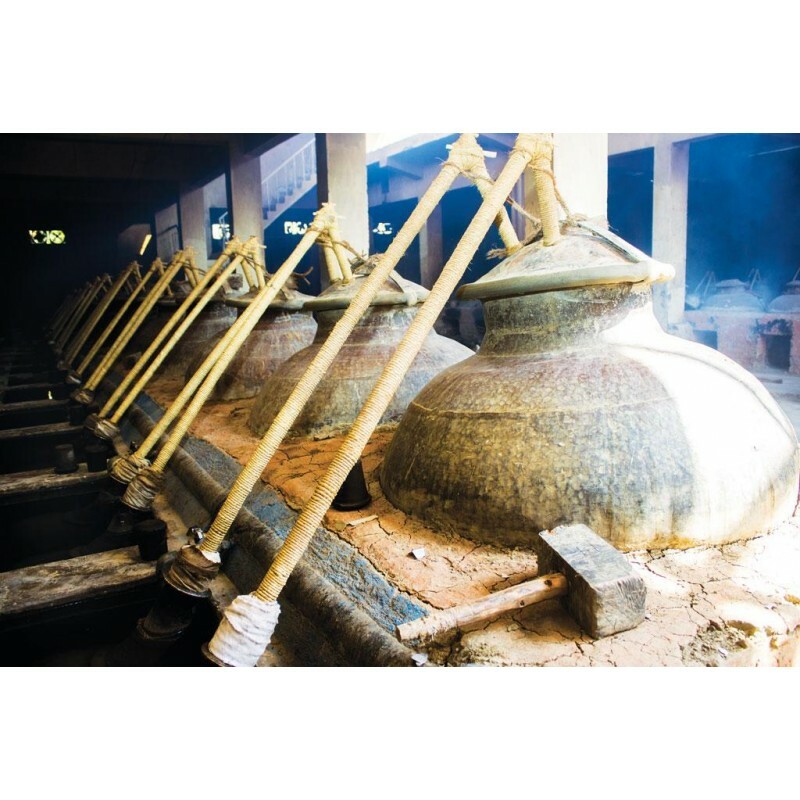 Attars are commonly known as “ITRA” and it comes through traditional process of steam distillation where the Sandalwood oils used as base oil. 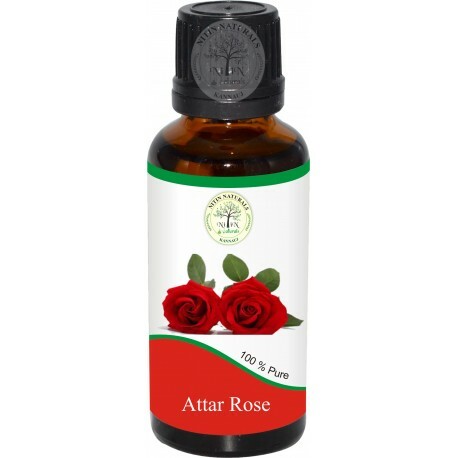 It is the purest nonalcoholic fragrances which have the long lasting effect over any perfumes in the world and you cannot find a more natural perfume than true Attar. At Nitin Enterprises we can give you reasonable price and high quality Attars because we are not only work as traders or suppliers but also we are bulk manufacturer & exporter of natural Indian Attars. Natural Attars are used in various way as in Foods, Medicines, Pan Masala, Cosmetics, Worships etc. Thanks for shopping Attars with us!! PRECAUTIONS Essential oils are not recommended for internal use and it is important to take proper medical advice from an expert before using any essential oils for pregnant woman and Child specially. Our Natural Cumin Seed Essential Oil comes out from the fresh seeds of cumin through steam distillation method. This oil is mostly used in a variety of food products. 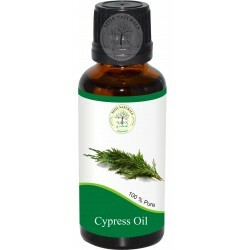 Our Natural Cypress Oil comes out from the fresh leaves of cypress tree wildly grown in the mountains of Spain through steam distillation method.This oil is very useful in ease, cough and preventing unwanted bacteria. Our Natural Davana Oil comes out from the fresh leaves of davana plant through steam distillation method. This oils used in aromatherapy to calm and balance the mind and body. Our Natural Dill Seed Essential Oil comes out from the seeds of plant through steam distillation method. This oil used in food as well as in aroma therapy. Our steam distilled Natural Eucalyptus Oil comes out from the leaves of the eucalyptus tree found in the forests of China. This essential oil is very useful in cold and flu. Our Natural Sweet Fennel Essential Oil is extracted from the natural ingredient of the fennel plant through steam distillation. This essential oil is widely used in medicines and aroma therapy. Our Natural Frankincense Oil comes out from the resin of frankincense tree. This essential oil is mostly used in diffuser and this is very gentle and safe oil used in aromatherapy. Our natural Frangipani Oil is extracted from the fresh flowers of plumeria alba plant through steam distillation. This essential oil has a very natural and long lasting fragrance. Our Natural Geranium Oil is extracted from the fresh leaves of geranium plants through steam distillation. This essential oil is best for skin and help in fungal infections. Our Natural Ginger Oil is extracted from the roots of ginger plant through steam distillation method. This spicy, sweet, lemony, woody essential oil helps in lung infection, cold and flu. Our Natural Grape Fruit Oil is extracted from grapefruit grown in USA through cold pressed method of distillation. This oil is very useful in aroma therapy for massage and other use. 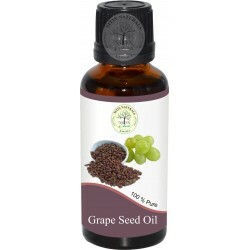 Our Natural Grapeseed Carrier Oil comes out from the seeds of grapes through cold pressed method. This oil is highly moisturizing and best for all types of skin. Our Natural Jasmine Oil is extracted from the fresh flowers of jasmine through steam distillation. This essential oil is very useful in aroma therapy for dry and sensitive skin and toning of body. Our Natural Hazelnut Carrier Oil comes out from the shell free nuts of the hazelnut shrub from cold pressed method. This oil contains vitamin A,B,D and this is very good for skin. Our Natural Jojoba Carrier Oil is extracted from the fresh seeds of jojoba plant grown in USA through cold pressed method. This oils is best natural carrier oil according to properties and used in skin care in aroma therapy. Our Natural Juniper Berry oil is steam distilled from the fruit of the juniper berry plant. 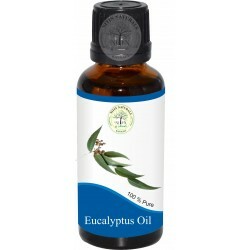 This essential oil is very useful in aromatherapy for the massage of body. Our Natural Kapoor Kachari Oil is extracted from hedychium plant through steam distillation method. This essential oil has many medicinal properties and used in perfumery industry also. Our Natural Lemon Oil is extracted from the rinds of lemon through cold pressed method. This essential oil is very useful in cleaning products and pharma industry. Our Natural Lavender Oil comes from the fresh flowers of lavender through steam distillation method. This is the most popular essential oil used in aromatherapy worldwide. it is best for skin, calming and balancing. Our Natural Lemongrass Oil is extracted from the fast growing, tall, aromatic perennial lemongrass through steam distillation method. This essential oil have some best aroma properties. Our Natural Muskmelon carrier oil comes from the dried seeds of musk melon through cold pressed method. This is the best carrier oil. 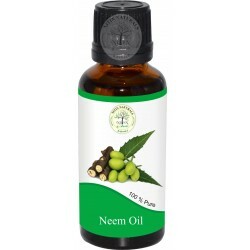 Our Natural Neem Oil is extracted from the herbal tree of neem located in India through cold pressed method. This is being used in eczema, ulcers and many other medicines. Our Natural Neroli Oil is extracted from fresh small white flowers of neroli through steam distillation. This oil is great for aroma therapy because it has properties for relaxing of body and mind. Our Natural Nutmeg Oil is extracted from the dried seeds of nutmeg tree through steam distillation. This essential oil helps in muscle and joint pains and also useful in healthy digestion. Our Natural Olive Carrier Oil is extracted from the seeds of olive through cold pressed method. 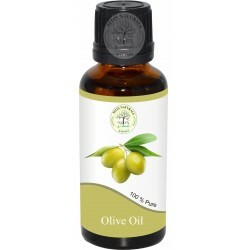 Extra virgin olive carrier oil is best for massage blends in aroma therapy and other body treatment. Our Natural Sweet Orange Oil is extracted from the fresh rinds of sweet orange through cold pressed method. This oil have a pleasant fragrance used in aroma therapy worldwide. Our Natural Oregano Oil is extracted from the leaves of oregano herb through steam distillation. Oregano oil is very useful in making lungs healthy during cold and flu. Our Natural Palmarosa Oil is extracted from the fresh green, tall shrub of palmarosa plant through steam distillation. This oil is very useful as insect repellent. 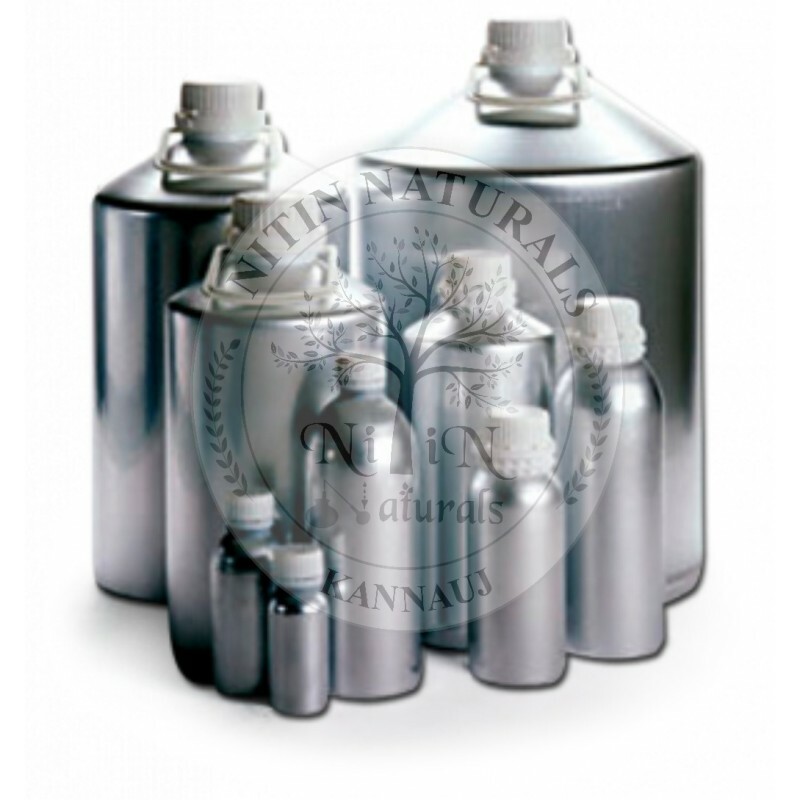 Our Natural Patchouli Oil is extracted from the leaves of patchouli plant through steam distillation. This essential oil used in aromatherapy for calming and balancing of mind and preventing unwanted fungal activity. Our Natural Peppermint Oil comes out from the fresh mentha herbs through steam distillation. It have a unique cooling effect so this oil is very popular in beauty and skin industry.